Obituary for Elizabeth E. (Weaver) Smith | Hamp Funeral Home, Inc.
Elizabeth "Betty" (nee Weaver) Smith, age 88, died Thursday, March 21, 2019 at Our Lady of Peace Skilled Nursing Facility in Lewiston. Born June 29, 1930 in Crenshaw, Pennsylvania, she was the daughter of the late Daniel and Margaret (nee Iddings) Weaver. 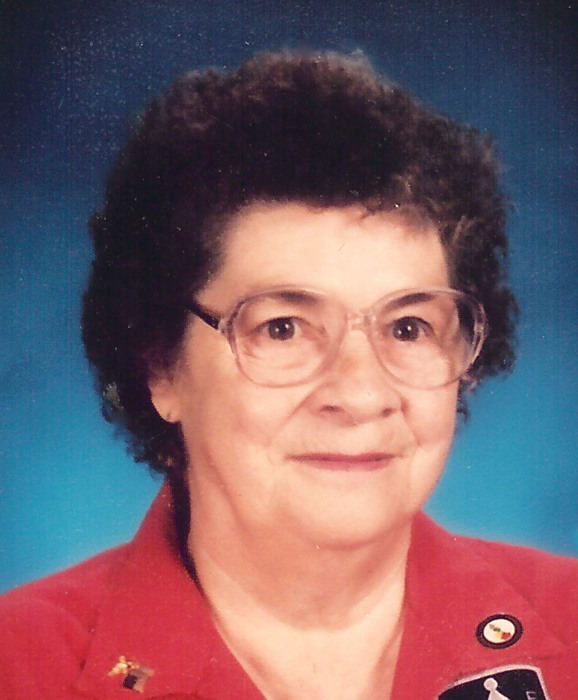 Betty had been a resident of North Tonawanda for the greater part of her life and had been a foster grandparent in the North Tonawanda schools for many years. She was the wife of the late Lloyd E. Smith, who died November 13, 1992; mother of Doris Thompson of Olean, Dianna Kitcho of Niagara Falls, Daniel Smith of Niagara Falls, and the late Bonnie Copella; grandmother of John (Karen) Shinabeck, Margaret (Craig) McClain, Catherine (Jason) Daugherty, Sarah Thompson, Eric Kitcho, Samantha James, Michael Smith, Brittany Smith, and Danielle Smith; and sister of Jack (Diane) Weaver of Georgia. Also surviving are many great-grandchildren, nieces and nephews. Services are being cared for privately at Elmlawn Cemetery, Town of Tonawanda.